I knew the strong, powerful meaning behind this metaphorical phrase, but never have I experienced a physical place that put it so deeply into play. 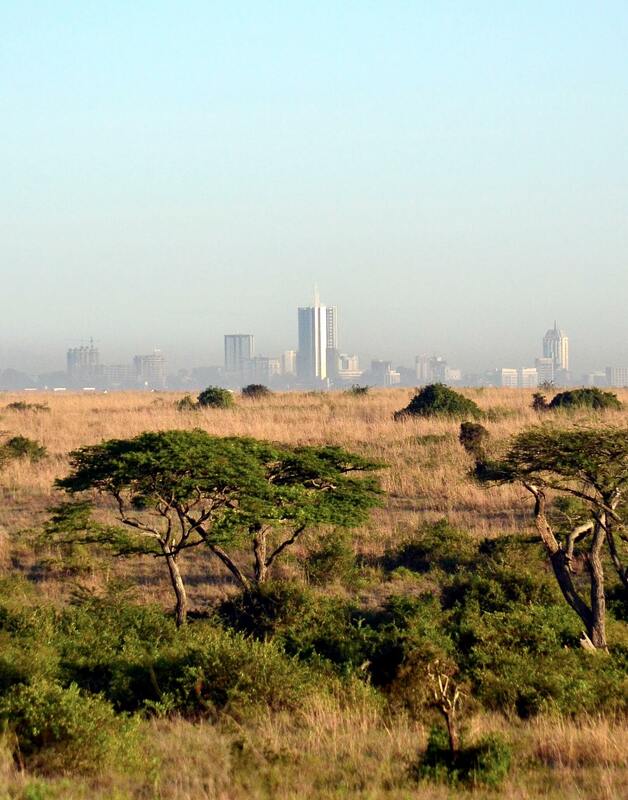 When planning my trip to Nairobi, Kenya, I’m going to admit that my ideas on this city were a little affected by white supremacy and the media’s negative portrayal. Of course, I wasn’t going to let the negativity stop me, and boy oh boy am I glad that I didn’t! As I’m sure you’ve gathered by my other Kenya posts, I fell in love with this country more than ever before. Nairobi was a place so unlike what I ever could have imagined, leaving all of my prior perceptions simply washed down the drain. As soon as I arrived, the first thing I noticed was that the city was relatively clean. The people were incredibly friendly and the biggest shock of all was that the driving was very civilized. Yep! I even expected the roads to be bad… But believe it or not, driving here was better than driving in Australia, in more ways than one! Even when there were Zebra in the middle of the freeway, there was no tooting of horns, no swerving into lanes and absolutely no chaos. I had prepared myself to see devastating things; lots of crime, unwelcoming people and dirty, chaotic streets. This still occurs, there’s absolutely no doubt – but every country has its issues, right?! Why is this a narrative that’s only ever perpetuated onto African nations? I can whole heartedly and honestly say, that the images I had in my head were very far astray. At no point throughout my entire trip did I feel the slightest bit unsafe. Despite what the media has portrayed, every person I encountered was kind, open-hearted and willing to help in every way possible. We chatted with many locals during our visit, each saying that the media’s perception is completely falsified; crime is drastically decreasing and tourists are hardly ever targetted. They want us to come to their city! Not to help the locals or “save them” from their so-called demise… They just want us to experience their countries beauty and be immersed in the culture! Tourism boosts the economy which is exactly what the local people are trying to encourage. Every place has issues, but the fact that this particular city indirectly inflicts such a devastating fear upon those that have never even visited, speaks miles about the media’s influence and the damaging narratives that are depicted on many of Africa’s wonderful nations. I had an incredible experience; of course, I was not here for a long period of time, nor do I know what it’s really like to live in this city as a local. But all I’m trying to express is that my experience was a beautiful one – and in no way should you ever feel afraid to visit somewhere because of what you’ve seen on the web. I can’t possibly promise that your experience in Nairobi will be as positive as mine, but you have to remember that bad things could occur no matter where you are in the world. There’s beauty in experiencing good and bad times, and that would simply not be possible if we always let fear take control. 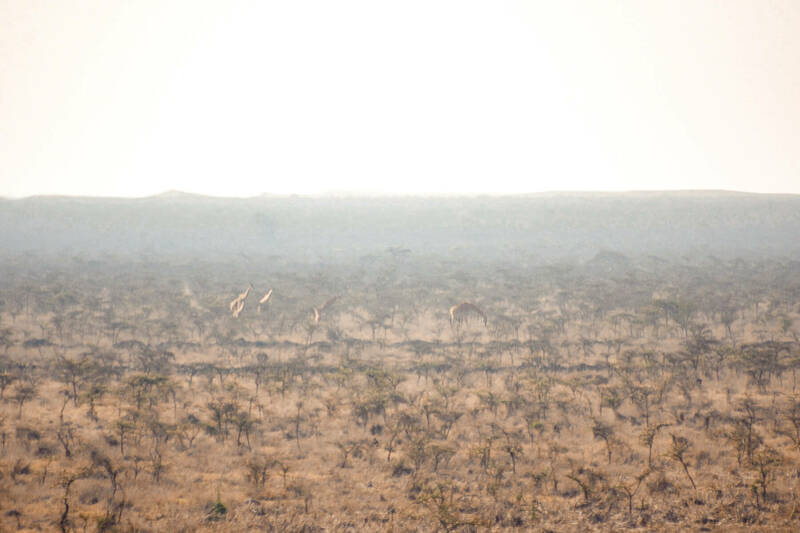 For those that are interested in visiting this beautiful part of the world, take a look at this Kenya travel guide – it’s full of all the tips and tricks for visiting Nairobi and the Maasai Mara too! But in this particular instance, my thoughts were totally irrational – as were those of the majority of people that seemed to question my intentions. I feel ashamed to have let these ideas even slightly enter my mind before experiencing this city for myself. After my very first day in Nairobi, I couldn’t get the quote out of my head… “you should never judge a book by its cover”. This city really did shove all of my expectations right back into my face. 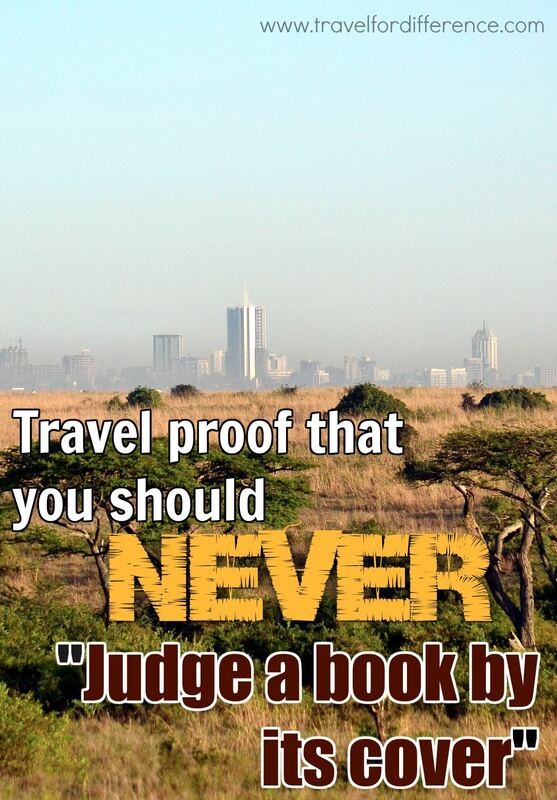 Nairobi isn’t perfect, but the pages of its book are far better than what’s stereotypically displayed the cover! Nairobi isn’t perfect, but the pages of its book are far better than what’s displayed on the cover! – Well said. Again, beautiful pictures. Your experience do really make me want to go there. Well, Africa is on the list.